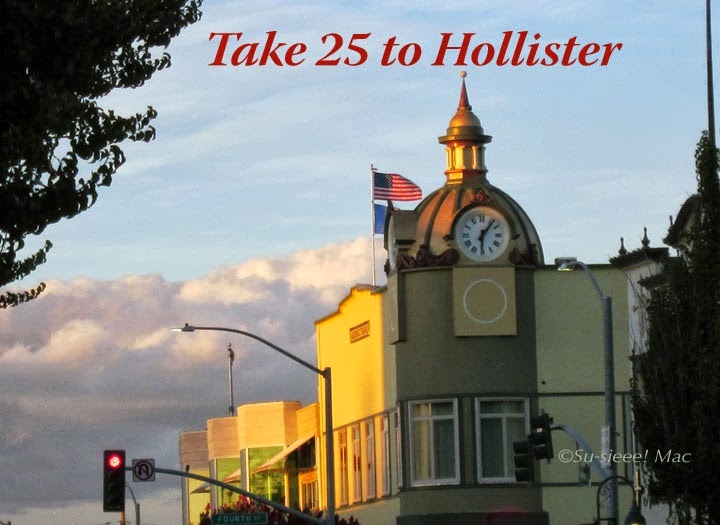 Take 25 to Hollister: Post Cards! Post Cards! Zazzle.com is now selling postcards featuring my photos, many of which you have seen on Take 25 to Hollister. Currently, there are 28 postcards featuring the city of Hollister and other locales in San Benito County. Yes, this is full disclosure to the FTC and one and all: I am shamelessly hawking my postcard designs. I hope you will check them out. 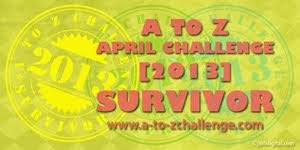 By clicking on the links on this panel, you will be taken to the Zazzle site. Should you buy one or two or several, I will receive a pittance of a royalty for each one. Very nice cards, Susieee! Can't wait for you to do some of SJB ;-) Are these e-cards or print cards? Does Zazzle accept Paypal, and will they charge you anything? Thanks, Wanda. These are print cards. Zazzle does accept Paypal. Zazzle doesn't charge designers. We sign an agreement giving them a nonexclusive license to use our designs for the products that we specify, which in my case are postcards. In return, designers receive royalties, which we can decide on the amount. Thank you, Maria! I apologize for taking so long to respond.